Lucky Kids > Blog > Summer Private English lessons vs English Summer Camp? What are the advantages of private English lessons? Well private English lessons can be cheaper than sending your child to summer camp or private school, private english schools can be very expensive. However we are only discussing the summer here, not long term english education. The child will learn at their own pace more in private english lessons as they are tailored to the students’ level and ability. Some children have learning disadvantages, because they may be slow learners, or have a physical or mental disability, suffer from ADHD or be dyslexic. If a child has something wrong then private english tutor will most likely be a better option for them as the course of English will be tailored to their specific needs and children can learn at the right pace for them. Children who are shy might also do better with one to one lessons as they tend to learn more with one to one tuition. Private english lessons can also be arranged around your work or other family commitments. Children also do more speaking in a one to one environment as there no other students to cause disruption, but this is only during the lesson time. Students can also ask for more feedback and correction; can get more reassurance if needed or can concentrate on a specific point of grammar or language problem. Disadvantages of private English lessons are that a child will not mix and practice as much group discussions in one to one lessons, depending on your Childs’ personality and the teachers. Your child might not like the english teacher, so careful selection of a private english tutor is important as children who like their peers generally do much better. This isn’t as important in english class groups as they are with other students, but worth considering. Some critics of the one to one classes believe that a child needs to develop to become more independent and succeed on their own and these critics believe that having private one to one lessons is spoon feeding the child. We do not agree with them, as each child is different and unique in their own way and every child deserves to be educated. Advantages are that children learn English constantly, from breakfast to bed time. They are listening to it being spoken all the time, complete beginners learn certain words, one by one, like at breakfast time, they will hear the word egg several times and remember it, just like a small child or baby does, they ‘learn’ doing what they are doing anyway, ‘submersion in the language’ as it is called. Children learn new skills, like horse riding or paint ball, yoga or taekwondo. Kids meet new friends from different countries and build lifelong friendships, learn about different cultures. In turn they learn to respect each other more, they have lots of fun doing things they wouldn’t normally do and build lifetime skills. 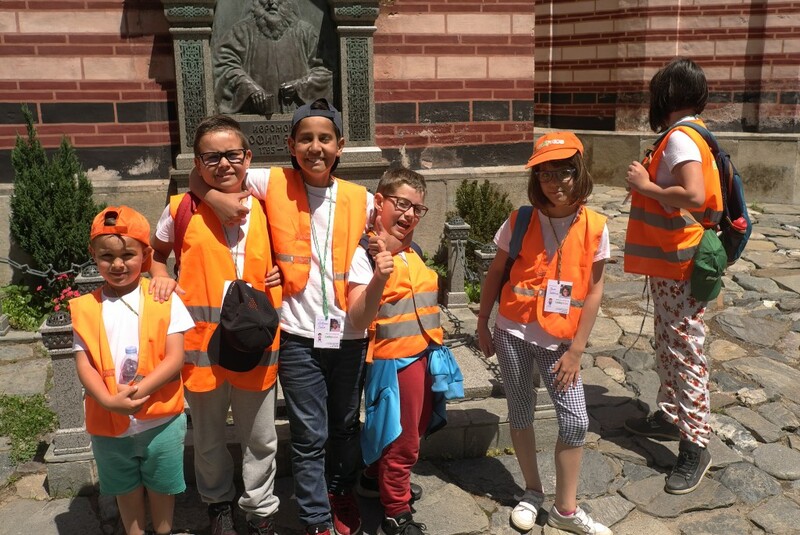 In an English Summer Camp children learn to be independent, away from parents in a safe environment with people who can help at all times if needed. Children who attend English summer camps increase their English skills quite a lot in general, some go up a level or two, depending on the child and the length of stay. 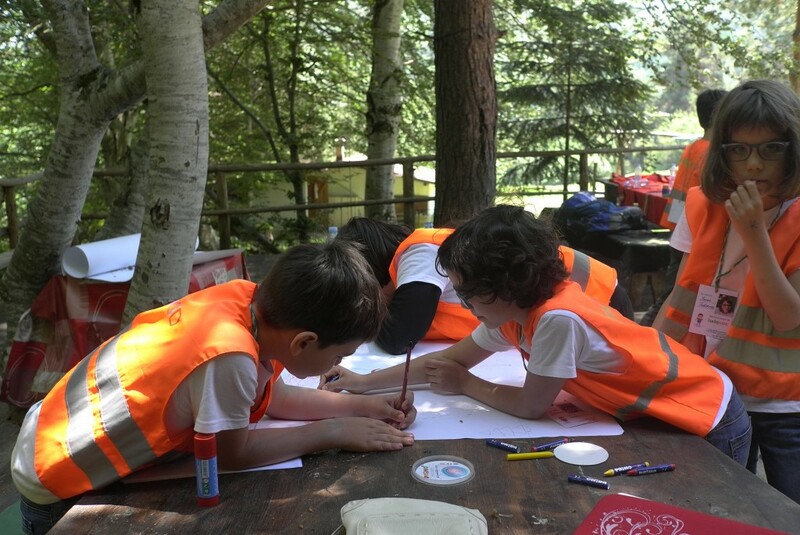 English Summer camps are great experiences for children and helps build good character for later life. Children with a disability can also attend camp, it depends on the severity of the disability, a child may need to be accompanied by an adult or parent, yes there are people who are available to supervise all children, but it does depend on medical and physical conditions of the child. 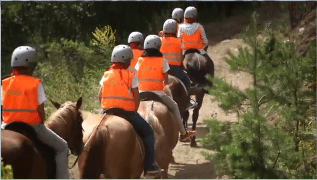 Best to speak to the manager or manageress of the camp you are thinking of sending your child too first to make sure all requirements for the child’s health and safety can be met first before booking the english camp. Disadvantages of English summer camp are few and far between as most children do grow in one way or another while at camp. Some children can suffer home sickness and the feeling of abandonment if they are too young or not ready for this experience, and the language might be a shock if they are not used it at all. Yes some older children will be able to help them with translation if needed, but this alone can also be a shock if a small child who never listens to the language is suddenly put in the situation of not understanding anything and being away from parents. This only happens if parents do not prepare their child first, by introducing children to the language first helps a great deal, and letting them stay with friends or grandparents, so they get accustomed to being away from parents first. It is advisable to send a child to English lessons first if they do not have them at school, or some extra lessons to prepare them ready for camp. Having a teacher who is native is best as all teachers at LuckyKids are native speakers so the children will hear lots of different accents and they will be prepared for it. Most young children do suffer from home sickness the first few days, but this lifts as the children make new friends and start enjoying themselves to the fullest. In conclusion to the question: Which is best for my child? English summer camp or English private lessons? Well, the parents need to make the decision, as they are the ones who know their own child best, what their personality is like, if they will cope with being away from home and the language. The last thing a parent should do is send their child who is not ready to English summer camp as this could be too much for child. In general though English summer camp is best for the majority of children, but unfortunately not all children are ready for this. Our advice to all parents is to consider their child first, do they want to be away and have a fantastic time, to learn more English by having fun? Most children will probably say ‘Yes’, but don’t force a child to go if they really don’t want to. If a child is not sure it might be a good idea to send them with their older brother or sister or cousin for support, depends on their age. If you are not sure as a parent, why not join them for the first few days to make sure they will be fine or even the whole week, they could stay with you in your hotel room, but go with the english camp during the day, which will then give you time to enjoy yourself in the SPA or just relax. 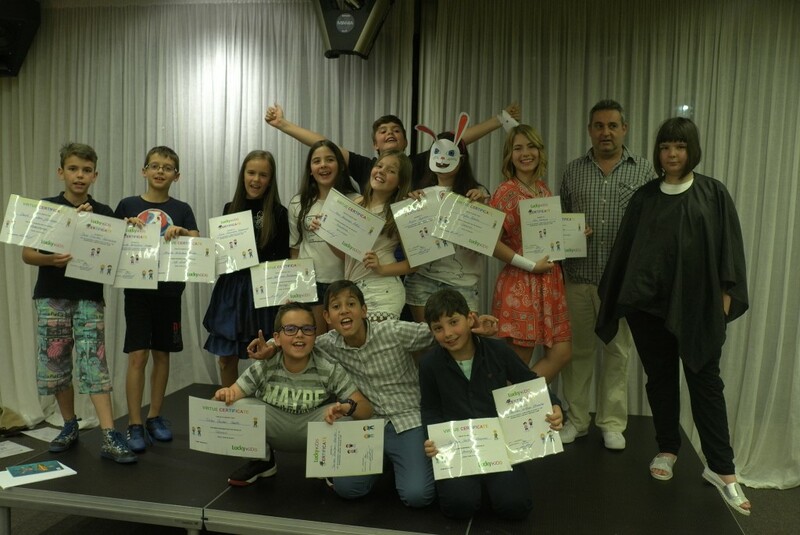 The majority of children are capable of going to english summer camp and enjoying it, so our opinion is that English summer camp is best for the summer period, as this will give them the experience, but private English lessons are best to study for exams or to study if they want to become fluent and reach the high levels of English.